I’m all about easy and low maintenance, and I’m always happiest when my beauty routine reflects that! It’s so easy for me to get into a funk, especially with all of these dreary and rainy days we have had recently in Wisconsin. It’s been unseasonably rainy and gloomy for us this summer and it’s been a total bummer! I also don’t have a ton of time for getting ready but I do love to look good! Whenever I feel this way, I turn towards berry shades of makeup. My dark features and fair skin tend to look best in pinks and purples! I also find it easiest and quickest to use all in one palettes. I’m really enjoying three new makeup items I have that feature berry tones. Tarte’s Dream Big Palette is a smaller version of so many of the warm, rose gold toned palettes that have been popular this past yar. There are matte and metallic shades and the formula is soft, buttery, and pigmented. I love the packaging and the product inside and the shades are total “me” shades. 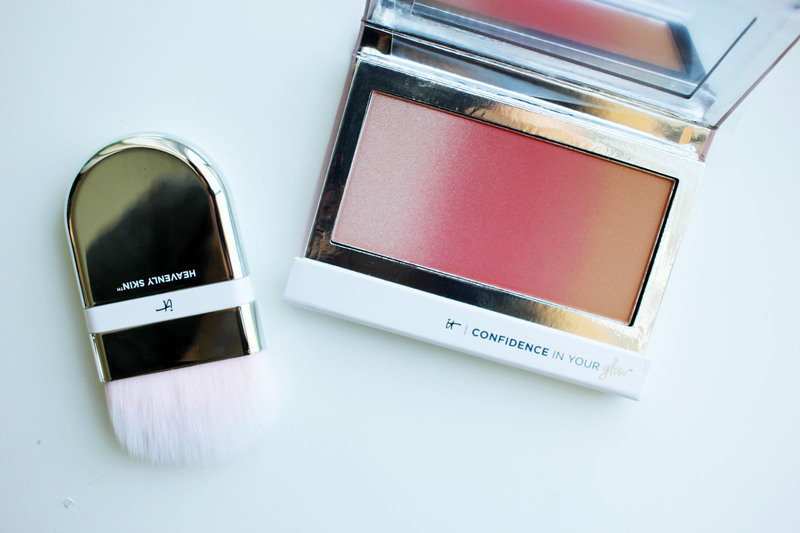 &amp;amp;amp;amp;amp;lt;br /&amp;amp;amp;amp;amp;gt; It Cosmetics recently came out with the Confidence in Your Glow in three 3-in-1 shades. 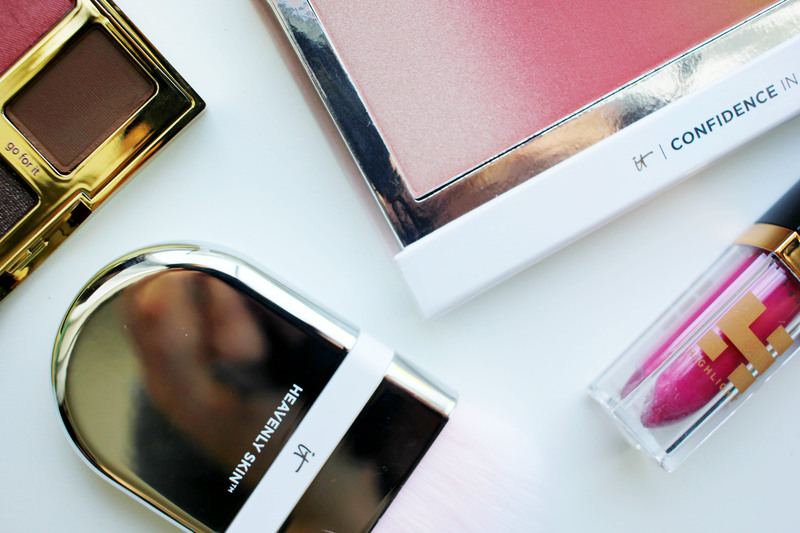 These palettes have been one of my favorite finds this season. I have all three but Natural Glow is one that really perks up my whole face. This berry shade is a very “just pinched” color on my cheeks. 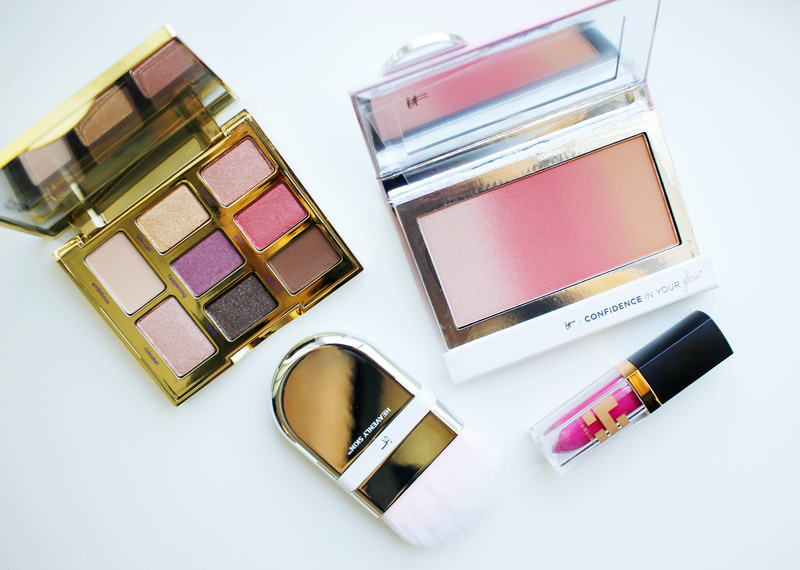 I use the highlighter, bronzer, and blush shades in these palettes and all three are so pretty. The bronzer shade found in these is also a great crease color. You could use all three of these palettes on your eyes as shadow too if you were wanting to go super low maintenance! 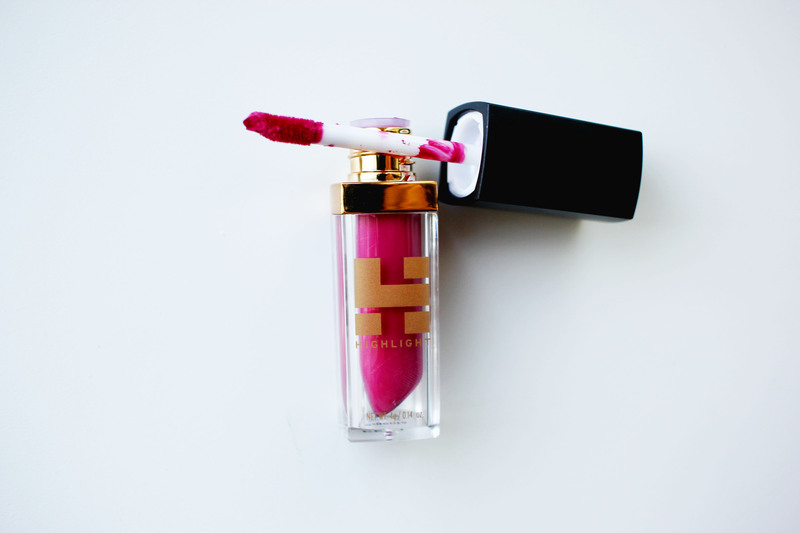 &amp;amp;amp;lt;br /&amp;amp;amp;gt; Lastly, I’m really enjoying some liquid lipsticks by Highlight Cosmetics! Their matte liquid lipstick in Magenta Sunset has really been speaking to me because it brightens my whole complexion when I wear it. The formula to these lippies is a natural infusion of turmeric, green tea, white tea, sea kelp, and benefit peptide. They are super comfortable to wear and they are extremely long wearing. The other day I was in the car and decided to do a lipstick change when I was wearing this so I reached for a baby wipe to remove. Normally, even my long wearing matte lipsticks will come off with a little elbow grease and a baby wipe. This one was there to stay! This is one of the most long wearing liquid lipsticks I own. Makeup Details: I am wearing Cover FX Custom Cover Drops in N25 mixed with It Cosmetics Anti-Aging Armour SPF 50+ and deepened this mix to my perfect shade with Clinique BIY Pigment Drops. For blush, bronzer, and a highlight I used It Cosmetics Confidence in Your Glow in Natural. On my eyes, I am wearing Tarte’s Dream Big palette and I used the Clay Play palette for my eyebrows and Superhero mascara on my lashes. 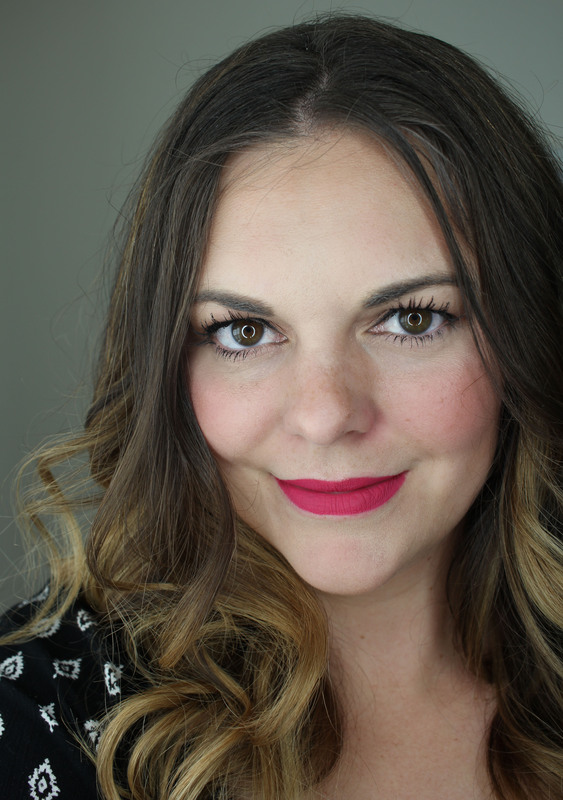 On my lips is Highlight Cosmetics liquid lipstick in Magenta Sunset. This whole makeup look took me under 5 minutes and I was able to apply everything with one hand while holding my 9 month old in the other! It doesn’t get much more low maintenance than that! What’s your favorite all in palette? Do you have a go to makeup look when you want to be low maintenance but still look nice? I’d love to hear about it in the comments below!